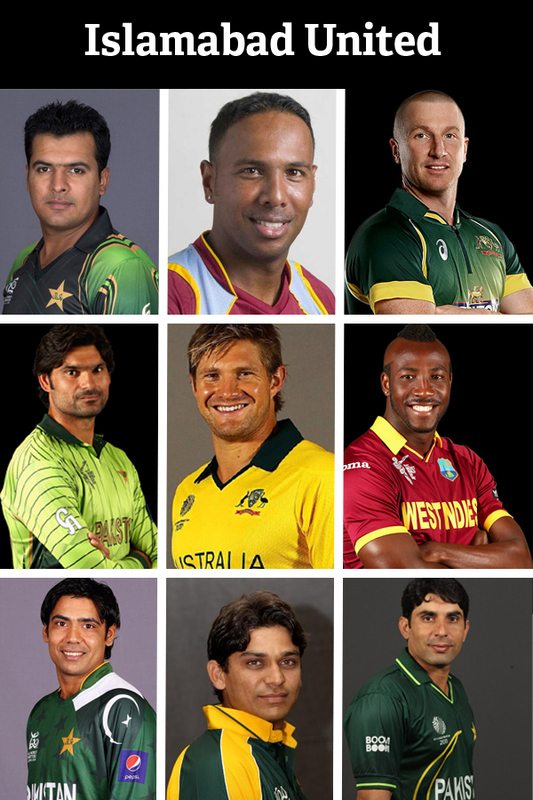 The highly anticipated player drafting of the Pakistan Super League T20 tournament began in grand fashion today. 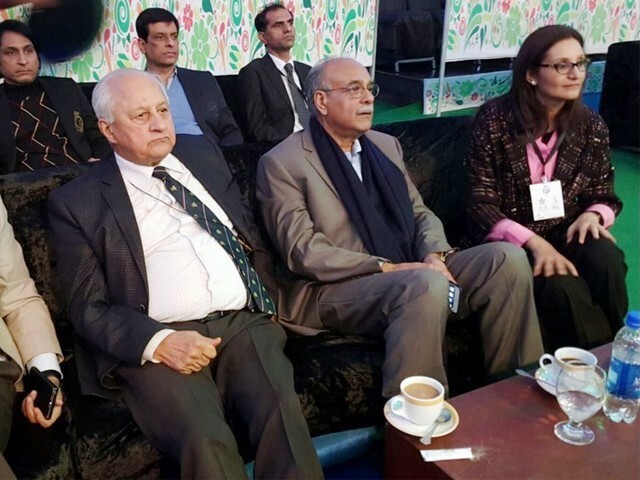 The crème de la crème of Pakistan cricket came together for a lavish ceremony at the National Cricket Academy in Lahore. 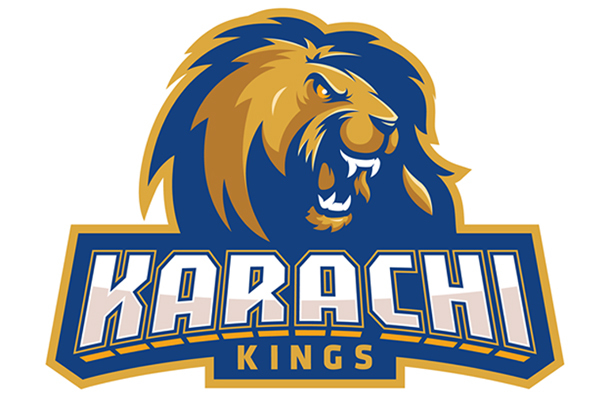 The day began with the unveiling of the Karachi Kings franchise logo, and the big news that Javed Afridi’s Peshawar Zalmi franchise had traded with Islamabad for the first pick of the player draft. 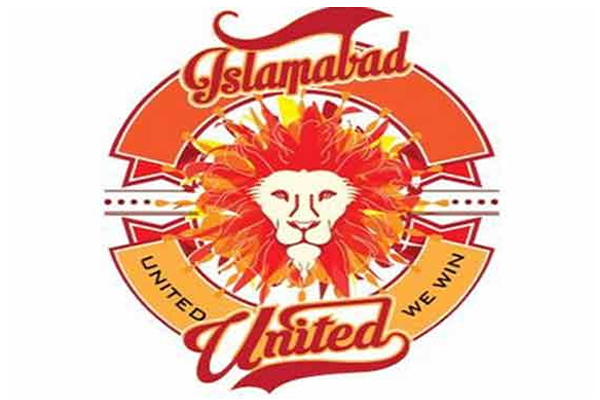 This would have a massive impact on future selections, which the Islamabad franchise has utilised quite well. As expected, Peshawar immediately picked Pakistan T20 captain Shahid Afridi as their captain. Karachi surprised many and opted for former T20 captain Shoaib Malik as their icon player. Many were expecting Chris Gayle, of the West Indies, or former England batsman Kevin Pietersen to be their first choice. 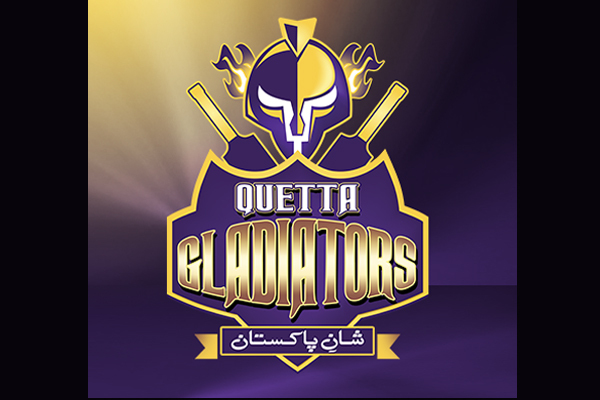 As it transpired, Australia’s Shane Watson headed to Islamabad and Pietersen was picked up by the Quetta Gladiators. The first round ended with the Lahore Qalandars choosing Gayle. Islamabad started off with a bang and quickly snatched up hard-hitting West Indian all-rounder Andre Russell, along with Pakistan Test skipper Misbahul Haq, who was appointed captain of the team. Samuel Badree’s quick leg breaks have wreaked havoc against T20 teams around the world. Not to mention that Pakistan’s ace fast bowler, Mohammad Irfan, is also there to do wonders with the new ball. Veteran Aussie wicket-keeper, Brad Haddin, would bring the fighting spirit and late-order hitting to the team. Left-handed opener Sharjeel Khan can prove to be a shrewd pick, as he has shown the ability in the past to tear bowling attacks apart. With head coach Dean Jones and living legend Wasim Akram as the team’s mentor, at the helm, Islamabad are rightly considered one of the strongest sides in the tournament, and will be the team to beat. 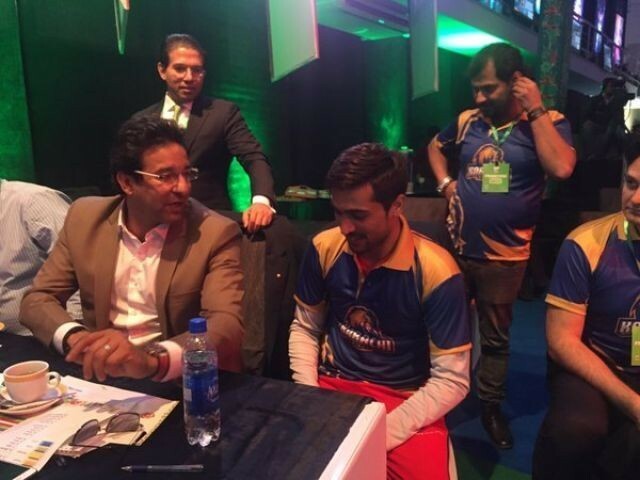 The Karachi Kings have built their team on the grounds of all-round skills and utility. 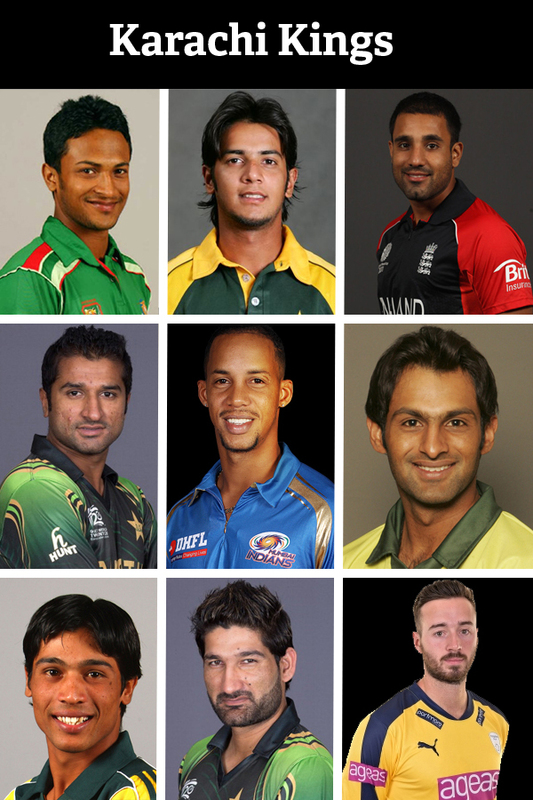 The side is packed with multi-faceted cricketers who can deliver in every manner. Dashing West Indian opener Lendl Simmons will be the man expected to get the batting off to a flyer, and the return of l’enfant terrible, Mohammad Amir, would give the bowling some much needed cutting edge quality. English middle order batsman James Vince will also be one to watch. His fantastic stroke play is one of the highlights of the recently concluded Pakistan-England T20 series. Peshawar Zalmi is packed with match-winners from top to bottom and is a strong contender for the title. Bangladeshi opener Tamim Iqbal, veteran wicketkeeper Kamran Akmal and ace all-rounder Mohammad Hafeez are all capable of tearing any T20 bowling attack to shreds. 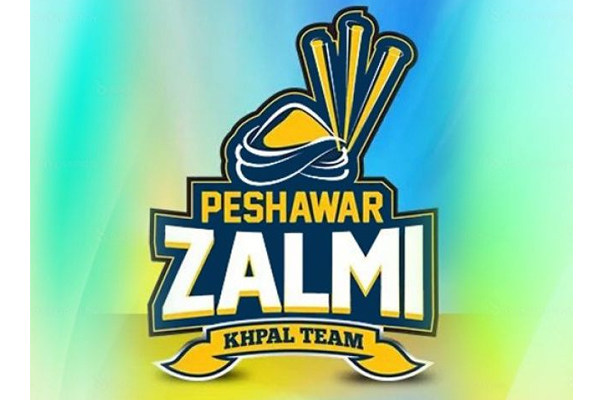 In addition to that, with the sheer power and big hitting ability of ‘Boom Boom Afridi’ and West Indian all-rounder Darren Sammy, Peshawar is set to make a mark. Furthermore, it has, arguably, the strongest pace attack in the tournament with Wahab Riaz, Junaid Khan and English all-rounder Chris Jordan. They are all capable of breaking the back of any batting lineup. This is a team built to do serious damage. This, perhaps, is the most balanced side in the tournament. They could prove to be the dark horse in the competition. 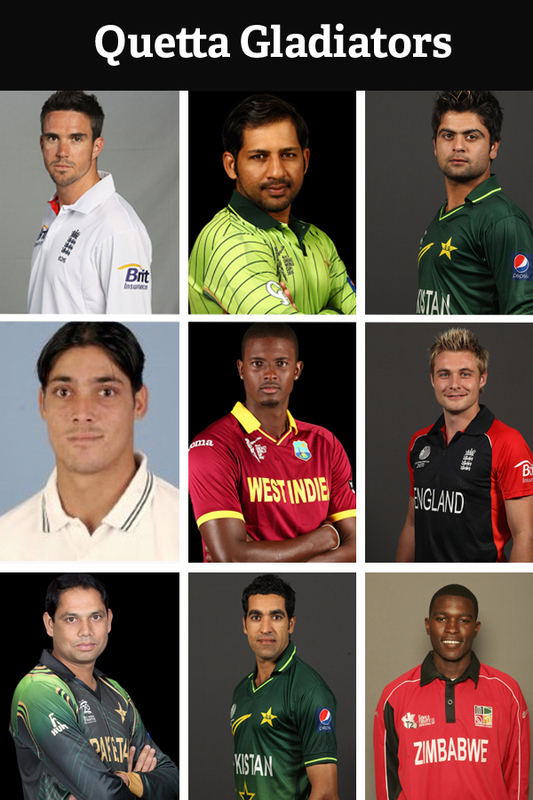 Pietersen, Sarfraz and Shehzad will be expected to provide the fireworks in batting, and combative all-rounders Luke Wright and Anwar Ali would provide the finishing touches whenever required. 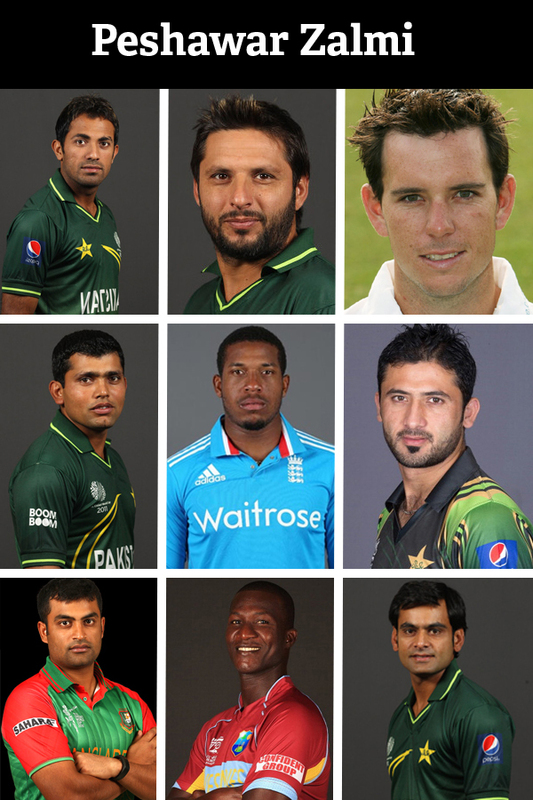 The bowling also has excellent depth and variety. Top class pace bowling of T20 specialist Umar Gul and West Indies Test captain Jason Holder with the deceptive left-arm spin of Zulfiqar Babar will bolster the team’s capabilities. This is a team packed with sheer talent. 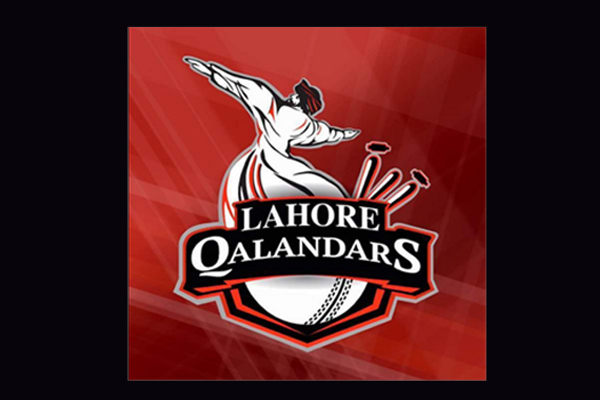 Much like their spiritual name, the Lahore Qalandars promise to be the most exciting, as well as unpredictable team in the tournament. 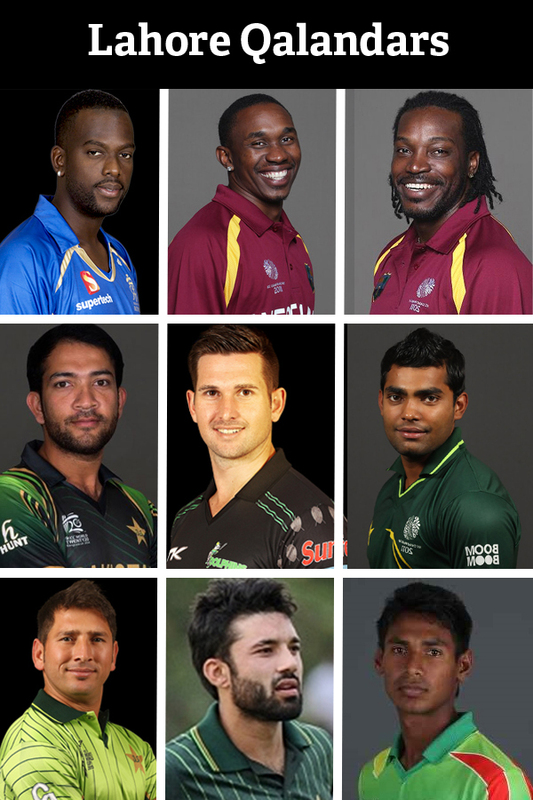 Chris Gayle’s triumphant batting aside, the likes of Dwayne Bravo, Umar Akmal and Sohaib Maqsood will set the stadia alight with their electrifying and cavalier stroke play. Mustafizur Rahman will prove an asset in confounding the opposition with his variety and change of pace. 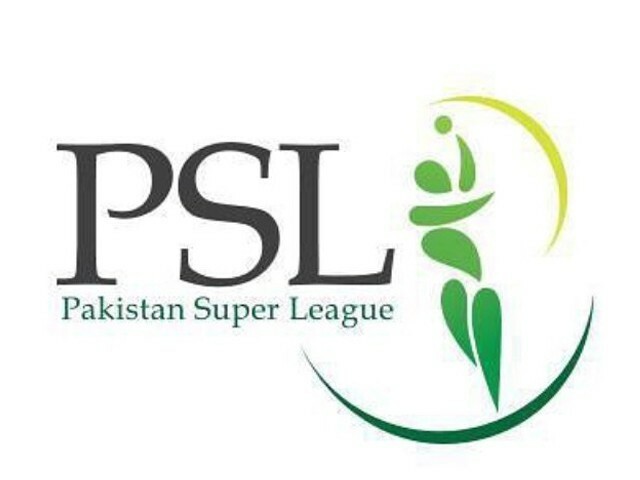 With pride, honour and big money all at stake, the PSL T20 tournament promises to be one of the biggest and most exciting T20 competitions in the world. Not to mention, it could be a potential game changer for Pakistan cricket. A business owner and avid cricket fan based in UAE. 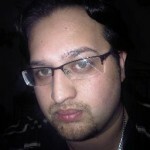 He tweets as @azkhawaja1 (twitter.com/azkhawaja1). Younis and Afridi, do us a favour and never come back!